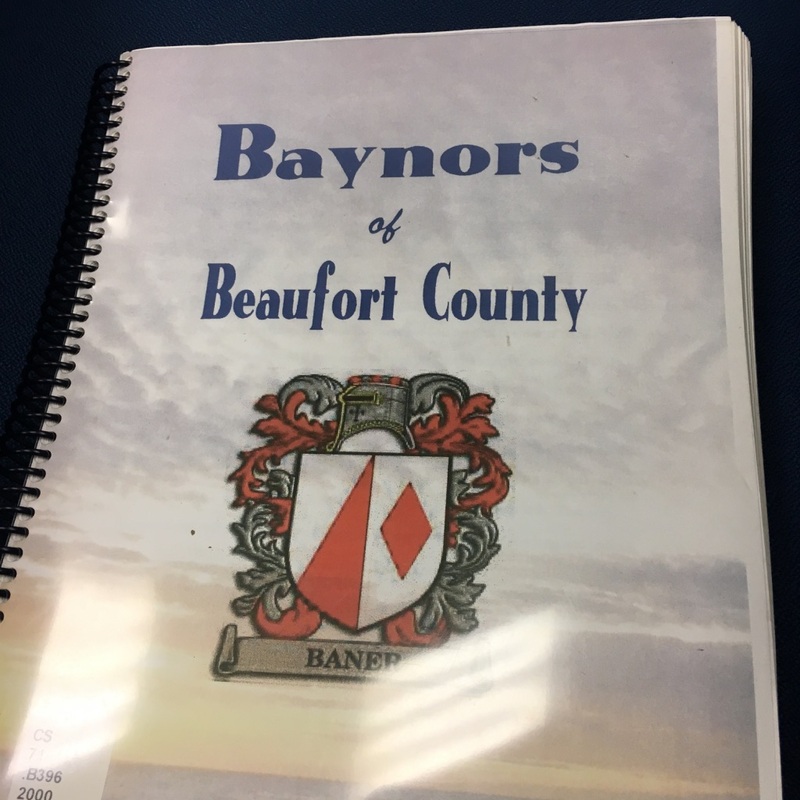 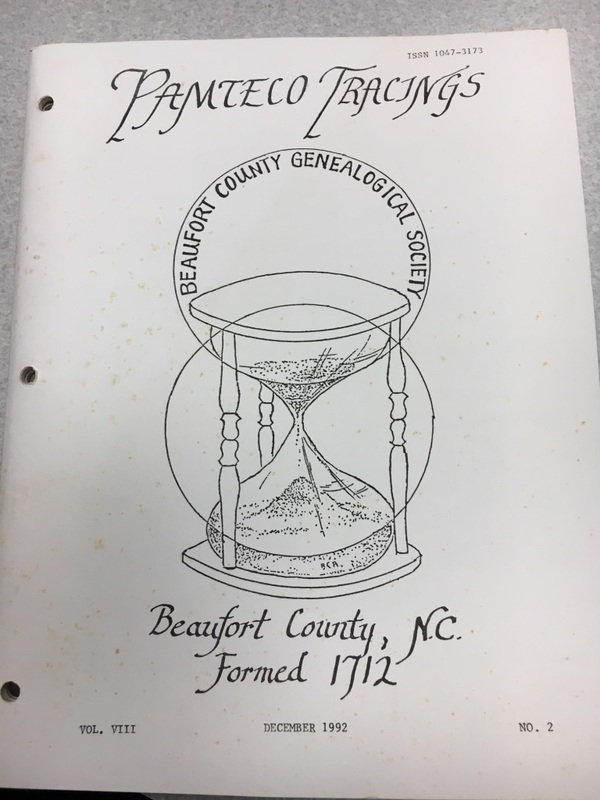 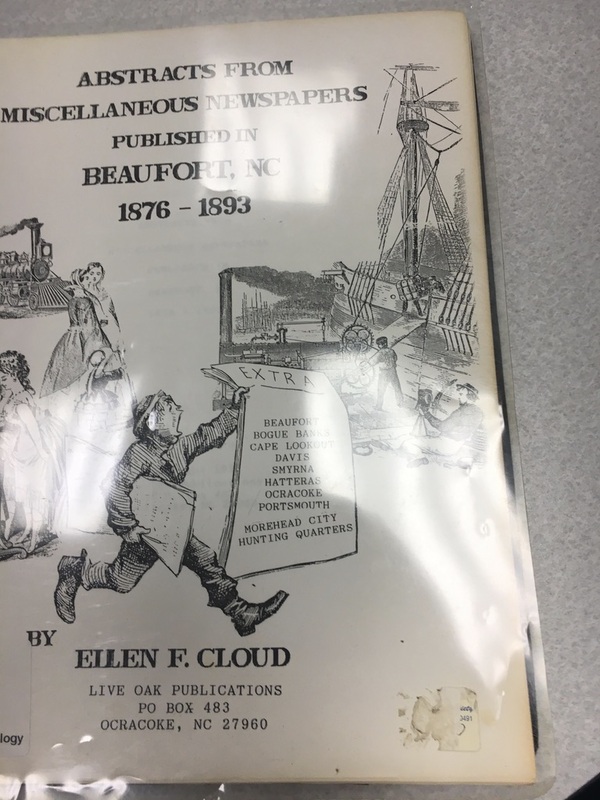 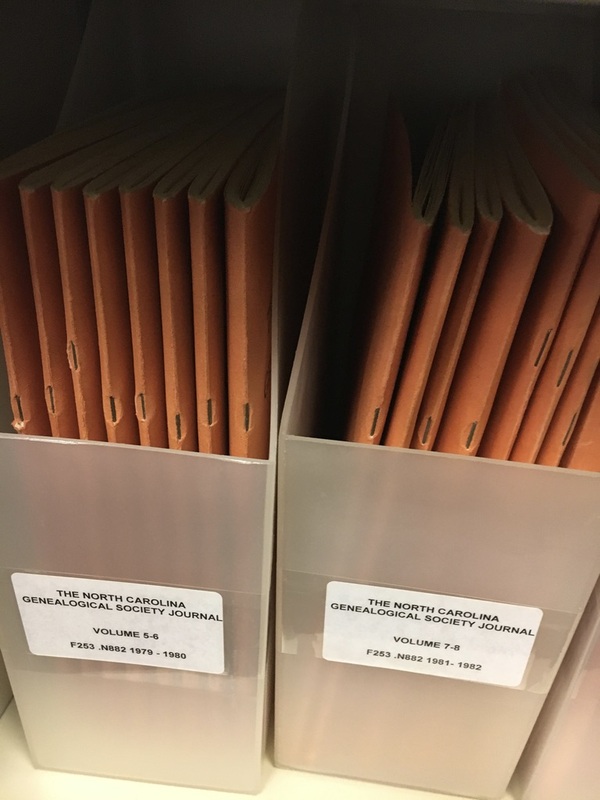 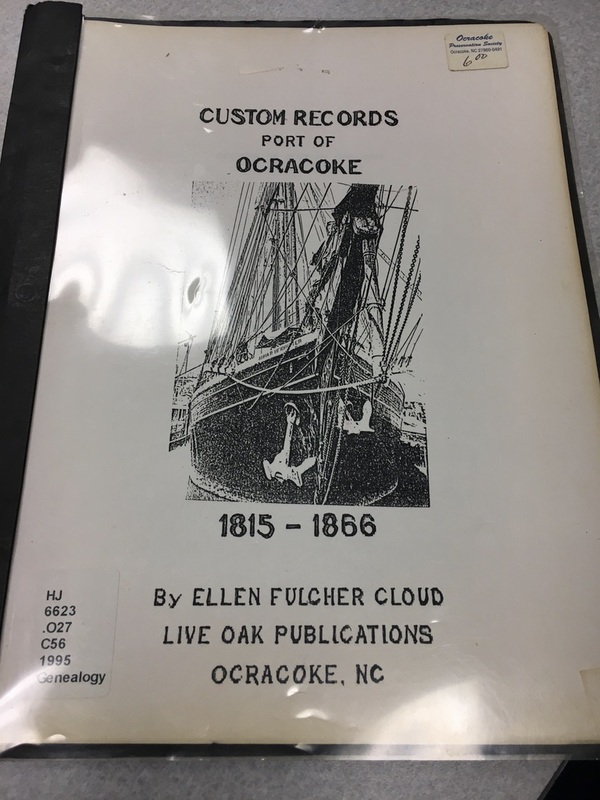 This site provides information on the extensive collection of Coastal NC genealogy resources donated to the Beaufort County Community College by local genealogist and researcher, Joyce Andreoli Bell. 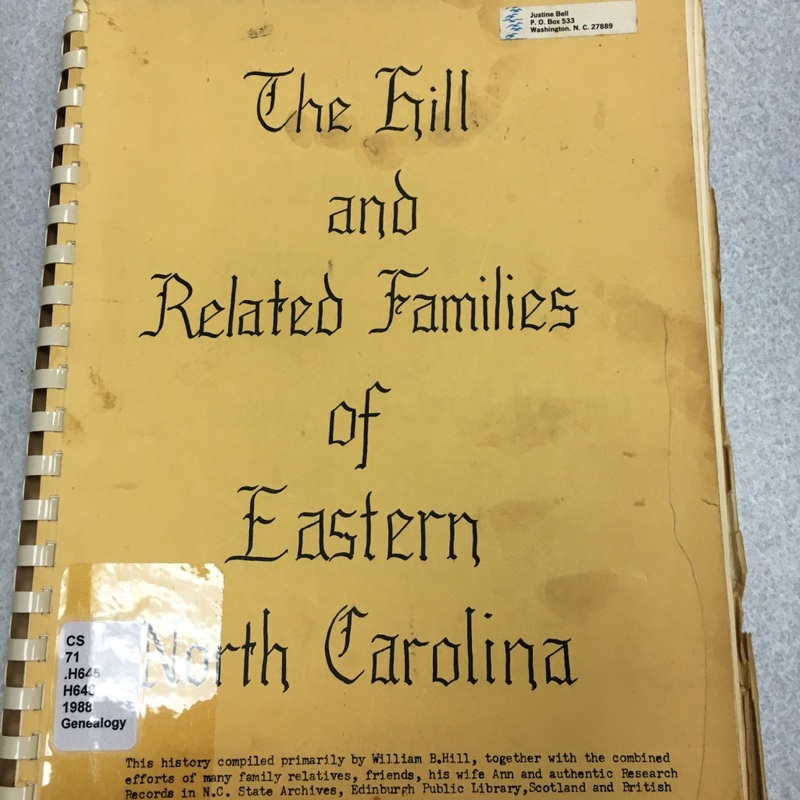 Follow this link to read about the legend of the Joe Bell Flower in Eastern North Carolina, which inspired Joyce Bell to research her roots. 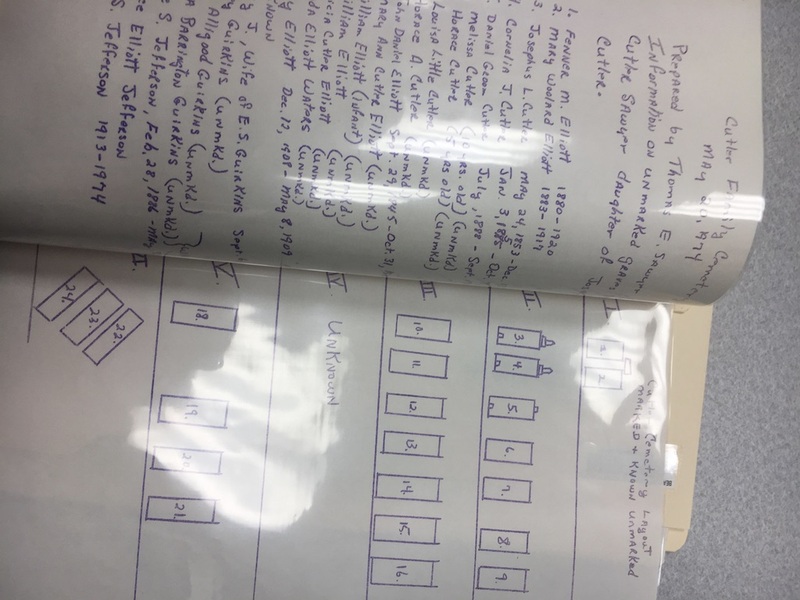 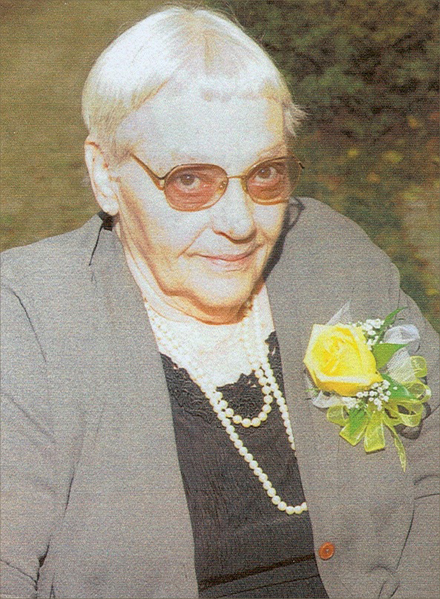 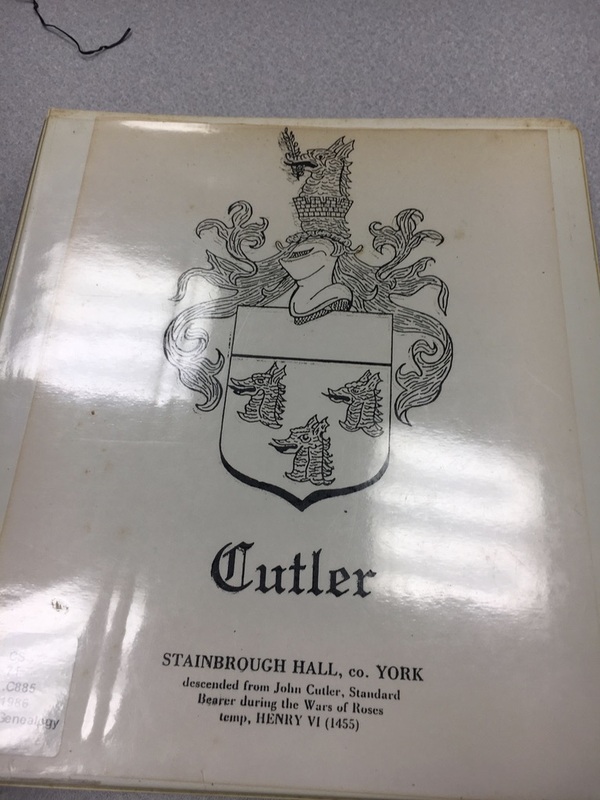 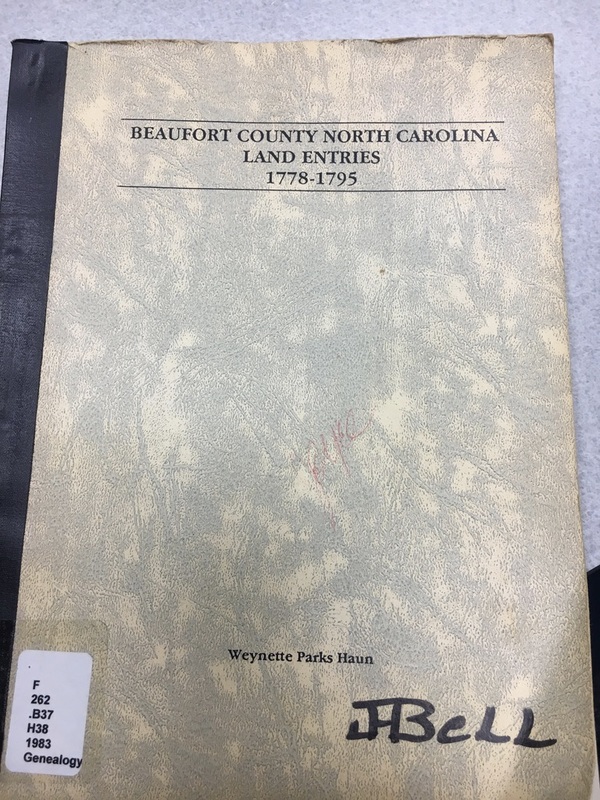 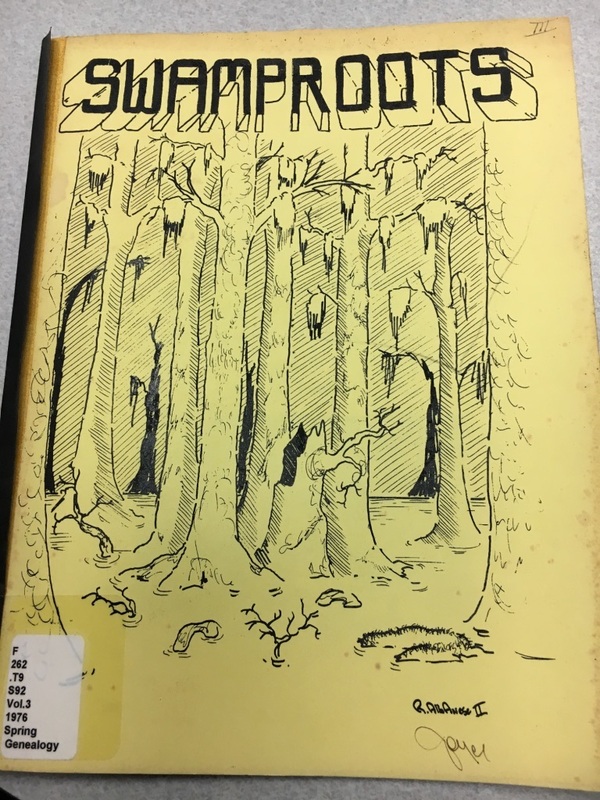 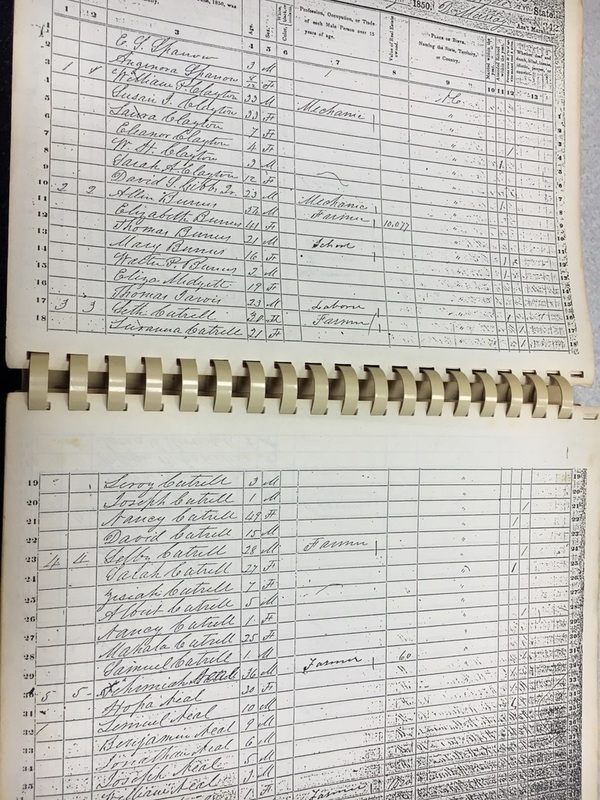 Follow this link to read the story behind the donation of historical and genealogical records by Joyce Bell to the Beaufort County Community College Library. 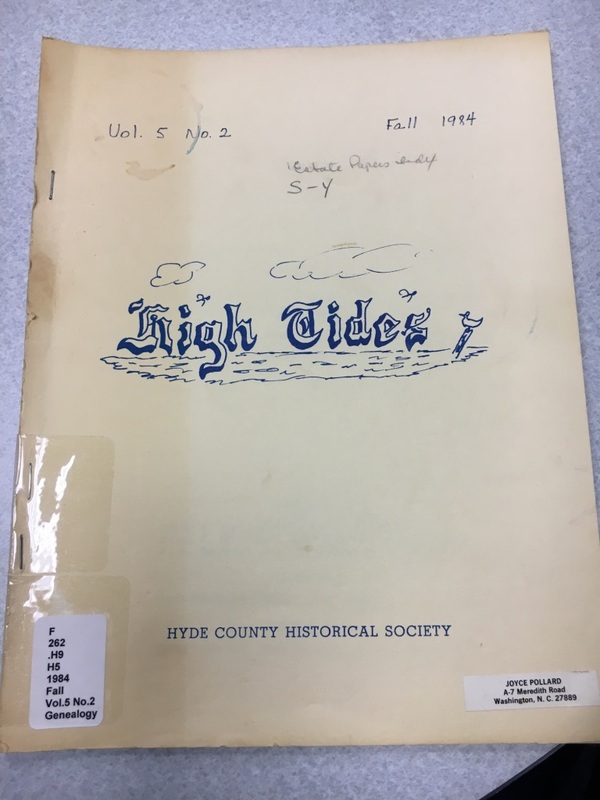 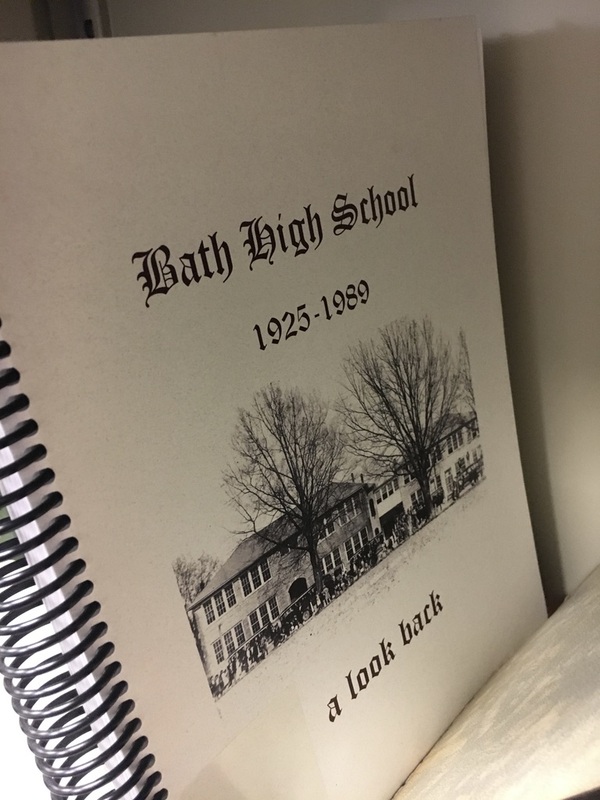 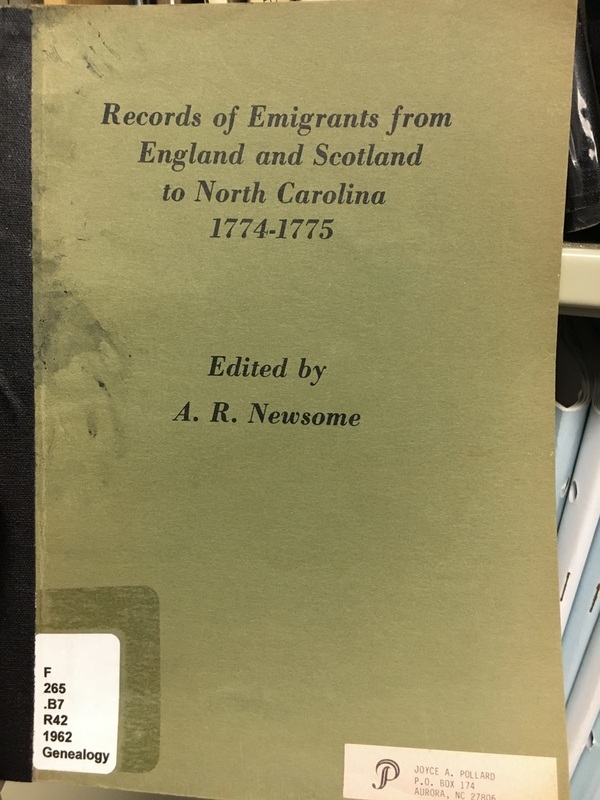 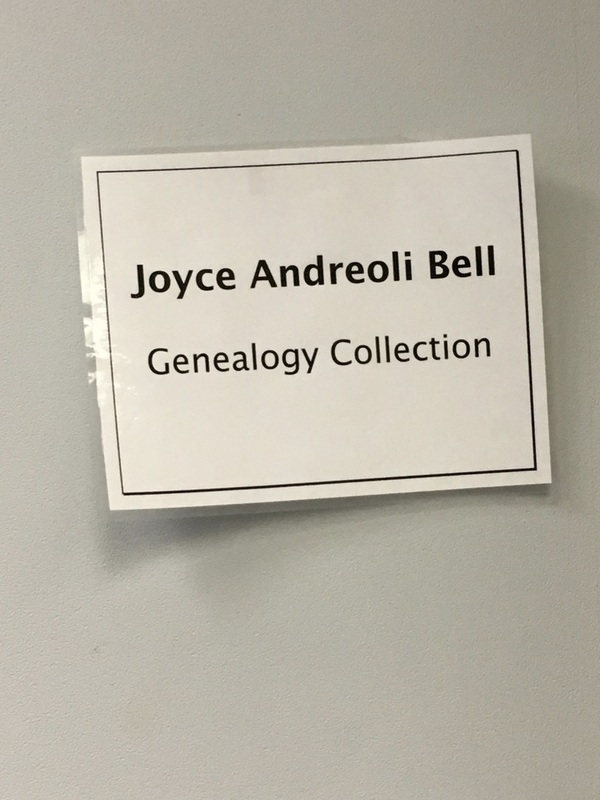 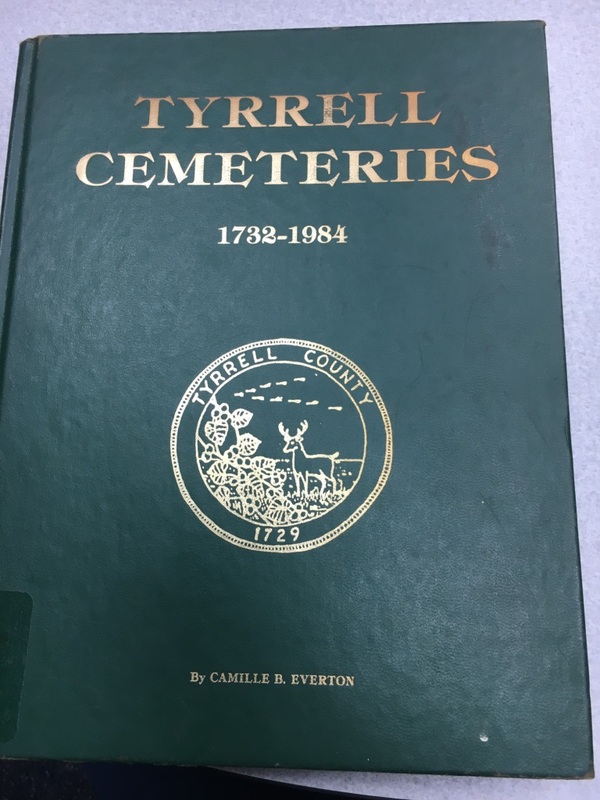 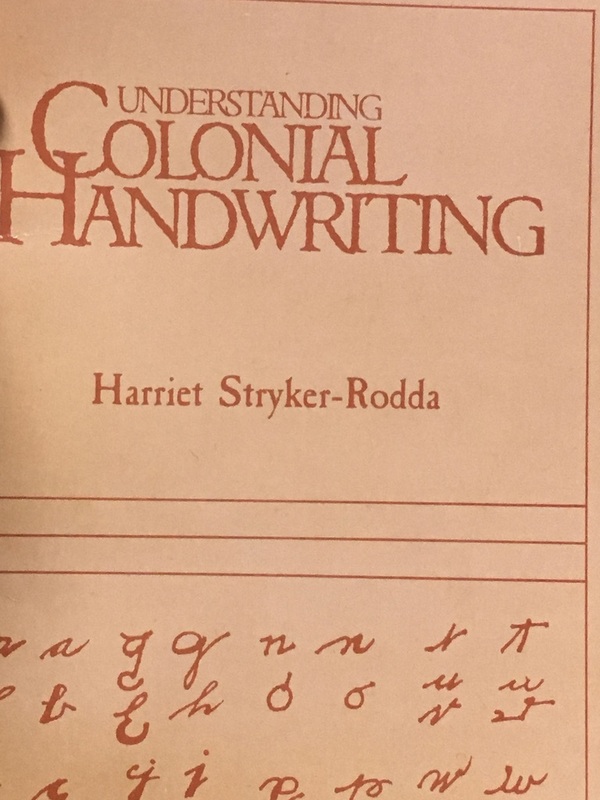 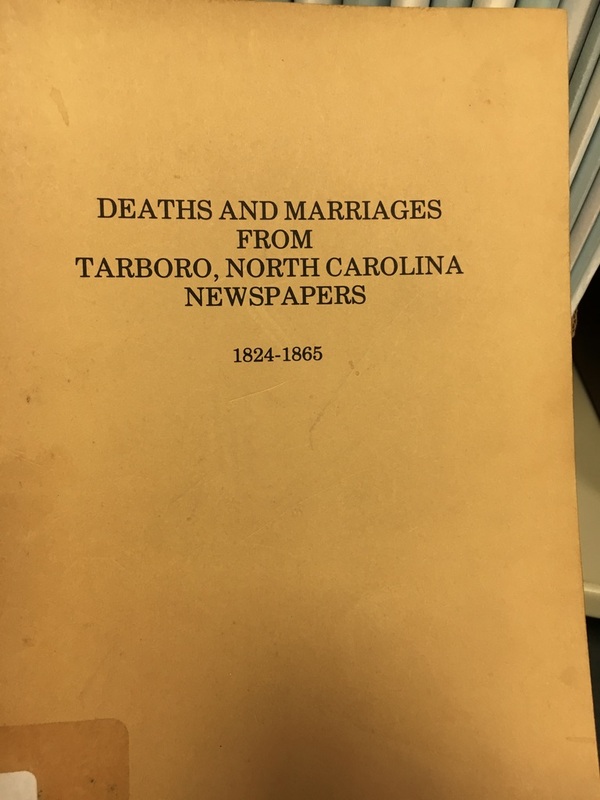 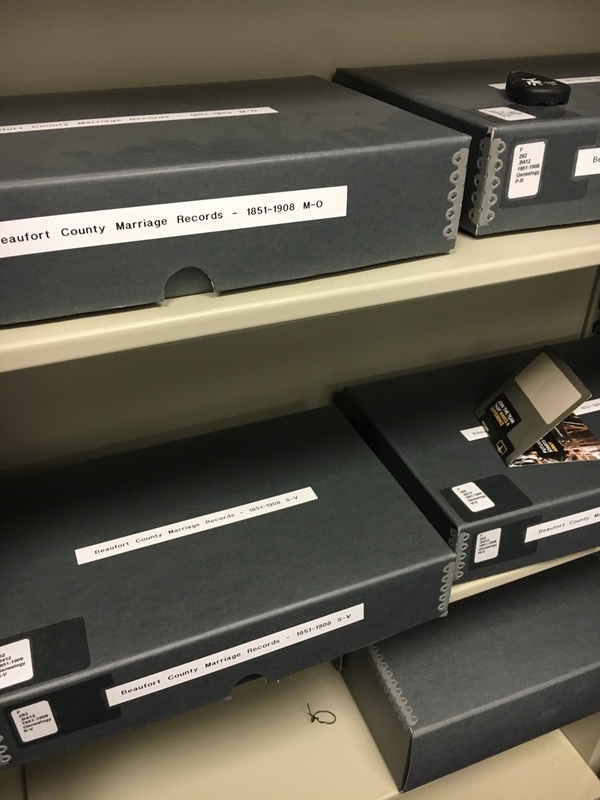 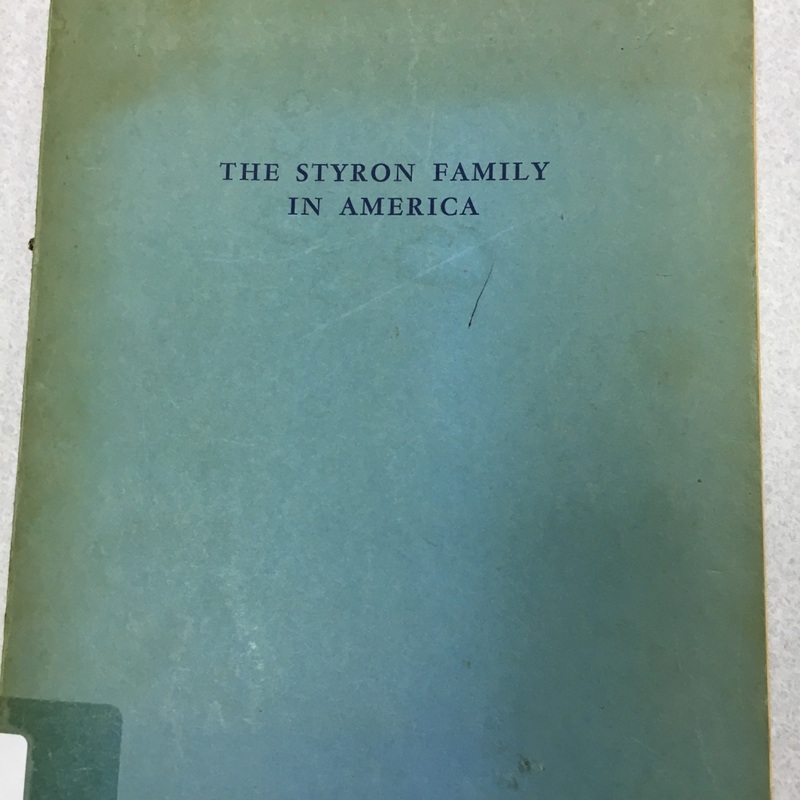 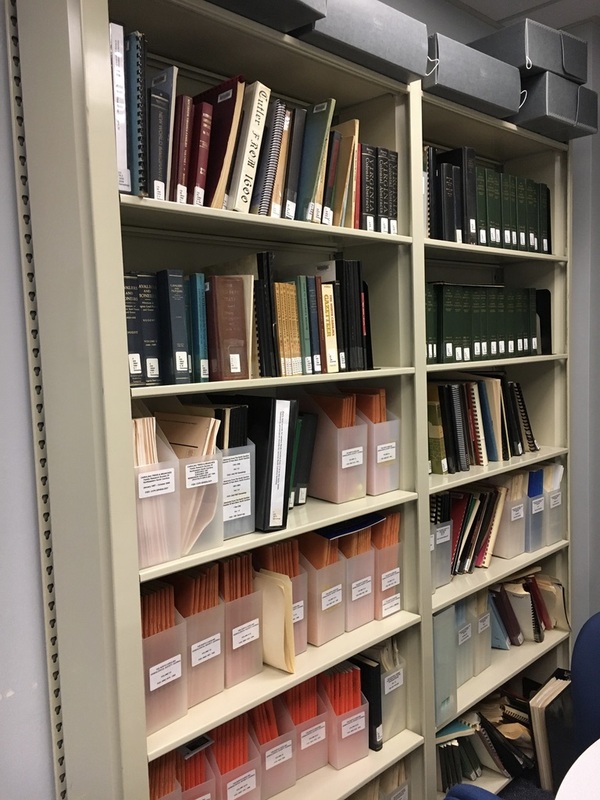 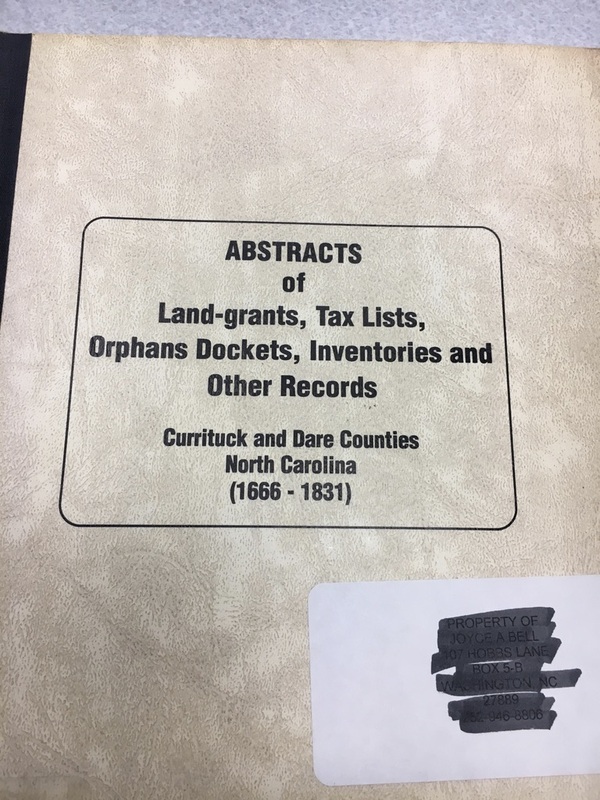 For more information about the genealogical resources in the Joyce Andreoli Bell Collection, please visit in person or contact us at (252) 940-6282. 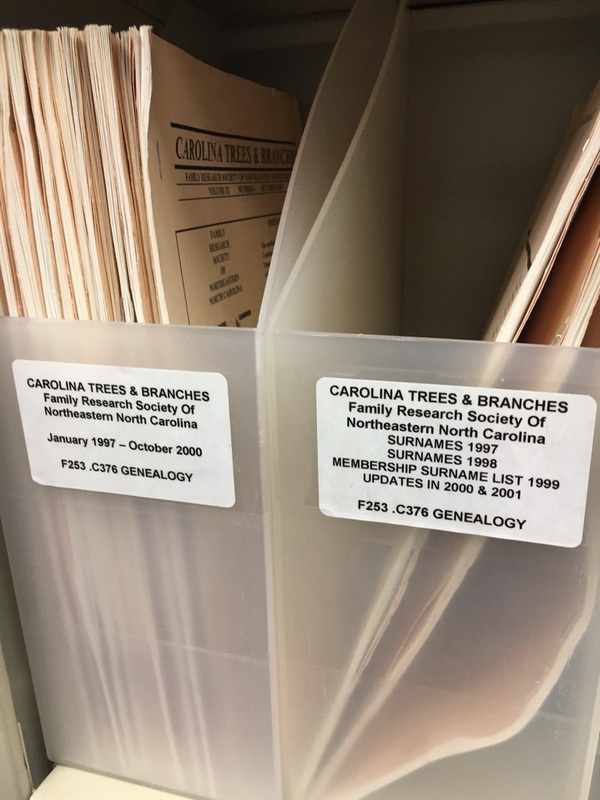 The History Room at the Brown Library in Washington, NC also hosts a collection of local genealogical resources. 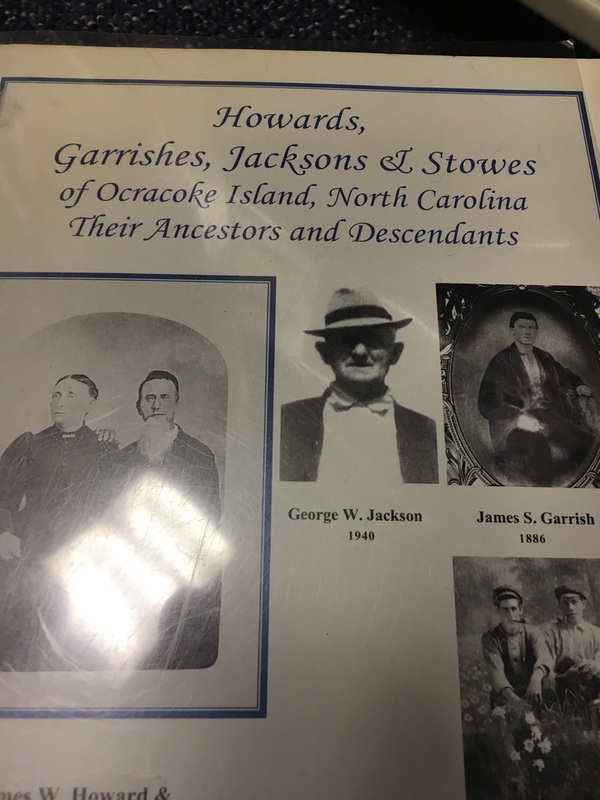 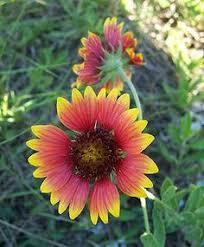 Click here to learn more about their collection.